Paul Sorvino talks about his role in the movie. 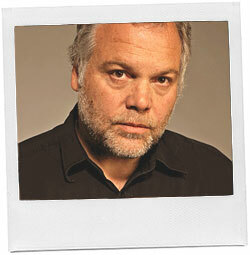 Vincent D’Onofrio has appeared in. Vincent D’onofrio talks about his role in The Irishman.